Kidliterati wishes a happy, happy book birthday to our very own Jen Malone and her YA novel MAP TO THE STARS! 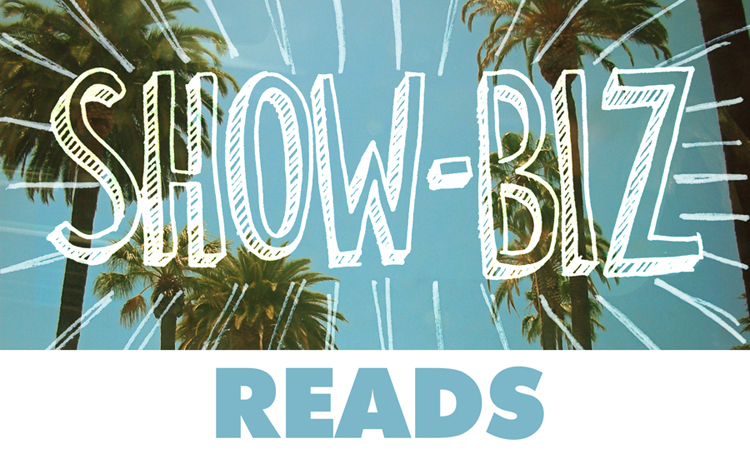 MAP is such a gloriously fun, romantic, beach-y read, so we thought we'd celebrate by sharing our favorite show biz books with you. Whether it's movies, like in MAP, reality tv, dance, or music, we've got a list that'll have you singing your heart out. So, without further ado, Kidliterati presents . . . When seventeen-year-old Annie follows her makeup-artist mom to Hollywood, the last thing she expects is to go on a whirlwind European tour and fall for huge star Graham Cabot. But . . . that's kind of exactly what happens. Brimming with romance, armchair travel, and Hollywood craziness, this is the perfect book to read poolside this summer! 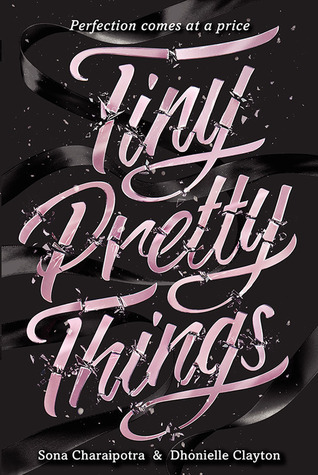 Set in the cutthroat world of elite ballet, three dancers would do anything to get to the top. This book is a diverse, page-turner of a read that will keep you guessing--and wondering if anyone is who they appear to be. 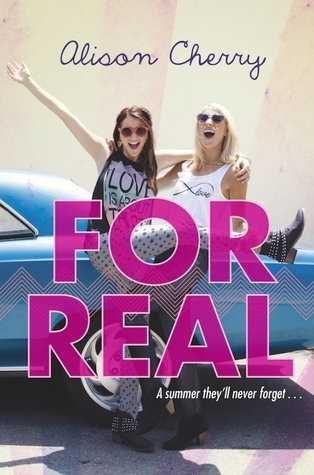 Claire uses her obsession with reality television to land her and her sister a spot on Around the World (a reality show reminiscent of The Amazing Race). She’s intent on helping her sister get revenge on her boyfriend (a fellow contestant) by sabotaging him every step of the way, but soon the line between what’s real and what isn’t begins to blur. 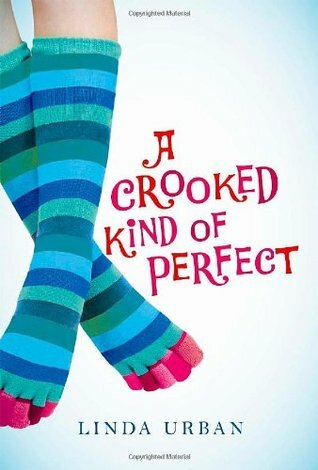 This book has smart and sassy wit from start to finish and a dynamic sibling relationship to boot! 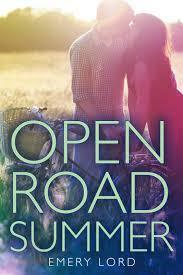 Reagen O’Neill escapes a bad breakup by tagging along with her best friend, country music superstar Lilah Mongomery, on her summer concert tour, but is unprepared for Matt Finch, Lilah's intriguing opening act. While this sounds like a simple, sweet romance, there is a lot of depth to this one and even a twinge of darkness. In a good way. Also, country music! Middle Grade . . . If you think playing the piano is tough, try playing the organ! 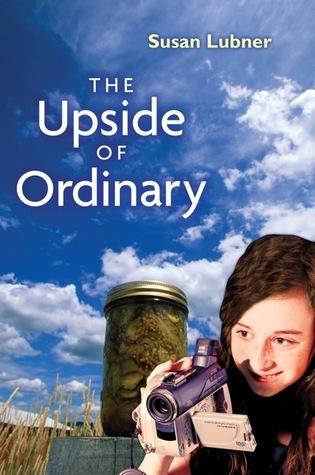 Ten-year-old Zoe dreams of becoming a pianist, but her dad brings home an old organ instead. Learning the organ versions of old TV theme songs just isn't the same as mastering Beethoven on the piano. Perfectionist Holly Mead is ready for the first day of seventh grade... Or so she thought. First, her new outfit (and matching backpack) is ruined, she's almost late for school, and her new band director has some very strict rules. Worst of all, Holly finds out she has stiff competition for French horn's first chair, and her spot as Julia's best friend. 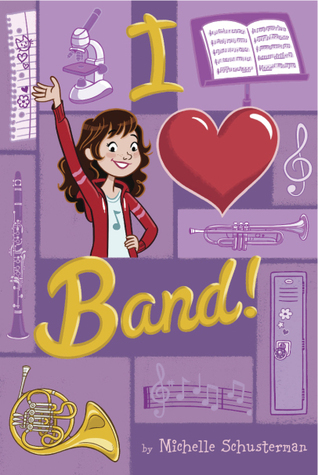 I Heart Band is absolutely adorable! The ups and downs of middle-school friendships are perfectly portrayed, and Holly's problems are relatable to anyone who ever was, or will be, a tween girl. The band aspect is super fun, but even the less musically-inclined will appreciate the story. Jermaine Davisdon wants to be mega-famous, but opportunities in her small Maine town are rare and rarer, forcing her to become producer of her own reality show about her family. Problem is, her family is b-o-r-i-n-g until Jermaine begins staging events designed to shake things up, with unintended consequences. Despite the high-concept premise, this had surprisingly poignant moments and a lovely final awareness on Jermaine’s part. 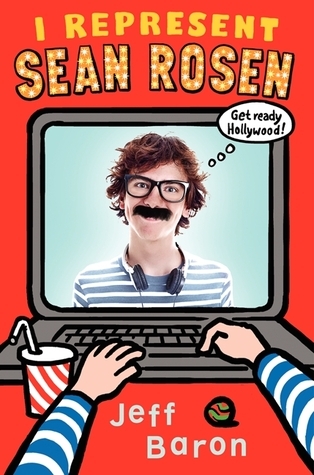 Sean Rosen has an idea for the Greatest Movie Ever, but no one will take him seriously. So he takes matters into his own hands, pretending to be his own super-agent via emails to top-level film execs that yield surprising (and super funny) results! The voice in this one is spot-on tween boy!! And keep these upcoming show biz Kidliterati books in your sheet music binder: EXIT STAGE LEFT by Gail Nall (Epic Reads Impulse/Harper, 9/8/15) and MY SEVENTH-GRADE LIFE IN TIGHTS by Brooks Benjamin (Delacorte/PRH, 4/12/16). Click here for buy links! 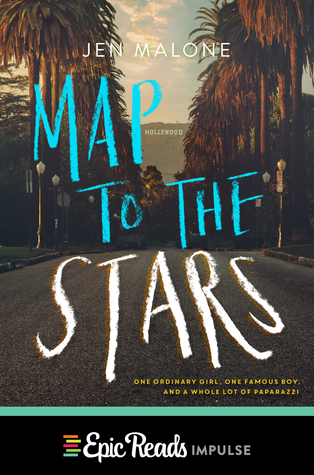 Happy Book Birthday to Jen and Map of the Stars, which is great! And nice recommendations, Gail! Happy Book Birthday! Map to the Stars sounds great.